The Kettler E1 is a sturdy fitness equipment for starting cardio workouts at home. The exercise bike is very easy-to-use. Achieve effectively and quickly your training objective with the pulse controlled target zone training. You find a sturdy fitness equipment for beginning cardio training at home with the Kettler exercise bike E1. The bike trainer offers the most important training programmes: You can, for instance, achieve your objectives like fitness or fat burning quickly and easily with heart rate zone training. The Kettler exercise bike E1 is easy to control via the Push'N'Turn control knob. 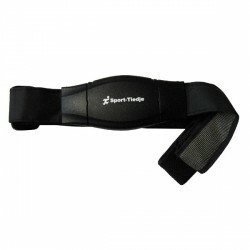 Thus, you can set objectives, for instance, which you want to achieve with the exercise bike. Furthermore, the watt controlled training is possible as well. The resistance of the Kettler E1 is generated by an induction brake. It is quiet and durable. A balance mass of 6 kg provides a comfortable concentric run. The longitudinal ribbed belt drive is also very silent — ideal for the cardio training at home. The Kettler E1 is sturdy and comfortable. Due to the sturdy frame, it can be loaded up to 150 kg. The saddle is comfortable and can be horizontally and vertically adjusted. Thus, you can adjust the exercise bike optimally to your height. 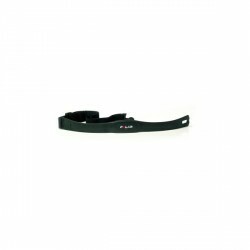 For finding the perfect training position, the handlebar is adjustable in incline. The fitness bike stands very stable thanks to the height levelling; after the training, you can comfortably move it using the transport wheels. 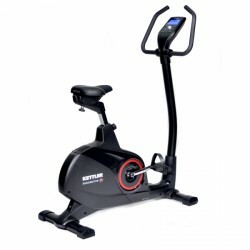 Kettler exercise bike E1 add to comparison list.